You know those impeccable images that arrive in your mailbox each holiday season? The ones where everyone in the family is looking out from the card smiling, laughing, hugging? They must be perfect families with clean kitchens, fancy jobs, and 2.5 consistently well-behaved, well-groomed children, right? A family photo shoot with young children finds itself on my Stress-inducing Short List (of 1st world problems, that is). The time of day, the meal situation, whether the baby has pooped, whether your shirt is stained, if the weather will hold out, if your toddler will behave, if you will have the time and energy to get everyone dressed up... the list of needs and planning involved goes on and on. 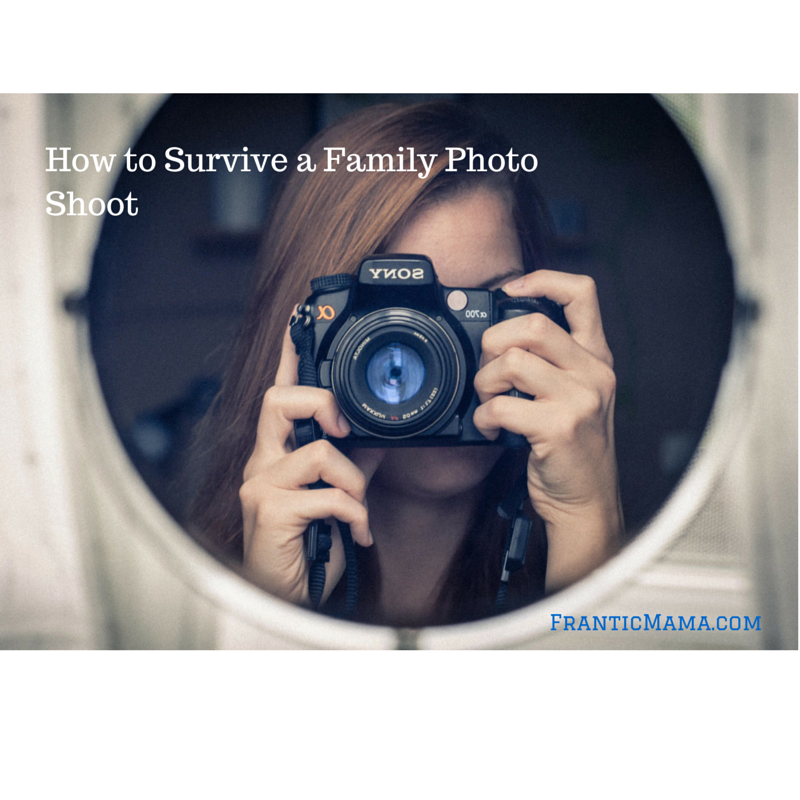 Perhaps I'm a glutton for punishment, because despite the teeth-gritting stress involved in having a professional take photos of our family, doing so remains a priority for me. It's one of those commitments I make every couple of years. Because it has always been worth it. Somehow, some way, the photographer has been able to capture many-- not just one!-- photos of our family in a particular stage of life, whether we are documenting a new baby coming home, a toddler chasing after her big brother, or our whole family just playing around our yard. I've learned a few tricks to improve our chances of a good shoot. 1. Provide snacks with real, actual sugar in them for you and the children. Eat them before and during the shoot whenever the kids need a quick breather. 2. Pick out clothing in advance. Talk to your kids about the clothes, let them help choose, etc. so that everyone is well aware and on board ahead of time. 3. Pick a photographer you feel comfortable with *(if you live in Minnesota, we love Michele at mQn!). If your kids are like mine (or really, like any other children in history), you'll need someone who understands active, sensitive, inquisitive, persistent, impulsive, competitive, silly children... in other words, someone who can roll with the punches and laugh if your kid throws a stick at the camera (I'm looking at you, Michele!). 4. Bribes Rewards. You may feel guilty promising a new Hot Wheel if your son will cooperate for the next 20 minutes, or enticing your toddler with ice cream if she'll take her finger out of her nose and smile, but again, the photos are worth a bribe or two. You're paying good money, so do whatever needs to be done to get your kids smiling! 5. Have the photos are taken at your house and yard, or somewhere your kids are used to. This has been a huge help for our family. Plus, we like preserving our life as it is right now, and our environment plays a big part of that. What about you? What tactics have (or haven't) worked for your family photos in the past? Find me here too! Facebook, Instagram, & Pinterest. I like your idea of 'sugar-full' snacks!! When my seven year old read 'charlie and the chocolate factory'- one of his first books as an completely independent reader- we ate them all - the willy wonka sweets-nerds and gobstoppers and sweetarts and bottlecaps .I don't know if it is a confession I am making? I think not . He loved it.He never asked for candy again but books? If I can't find him I look in our old book cupboard. Occasional sweet treats are magic.Not that I am a very irresponsible mamma but remember the joy of a candy in the mouth? The slow soft sweetness? I let my kids experience it too.Mostly as rewards (and bribes) but sometimes because Candy.is. Ah, Charlie and the Chocolate Factory with candy! How fun :). I tend to think all things in moderation as far as treats. If my kids had never had any kind of treat, well, what would happen when it was finally introduced to them?! Anyway, giving our kids treats now and then is one of the little pleasures of motherhood :). This is awesome! I think I will have to point all clients to this blog post for the future! They will now be well prepared for their photo session! Glad you like it, Michele! Seriously, the stress of preparing the kids (and ourselves!) for a shoot has always been worth it. You saw how our entire house is covered in photos you took! I love it! Wish I'd had the list when my 3 were little. It was always so crazy!!!! I think the most important tip is to have well-fed children. Yes, bribes are so necessary for moments like these! I'm sure we also promised a show of some sort :). LOL! I loved the photos I saw of your shoot. It's something I really wish we could do more often...we really should do one soon. I've not had pictures done since I was pregnant with Elf... we usually manage every couple years. Thank you for the compliment about our family photos! It takes so much work to get good shots :). Plus, our photographer really is so talented at capturing happy moments. We can only really do it every couple of years too, which is probably fine because as I say in this post, it is all a lot of stress and expense!